CY Gabriel. A soap so cheap, popular, and effective. 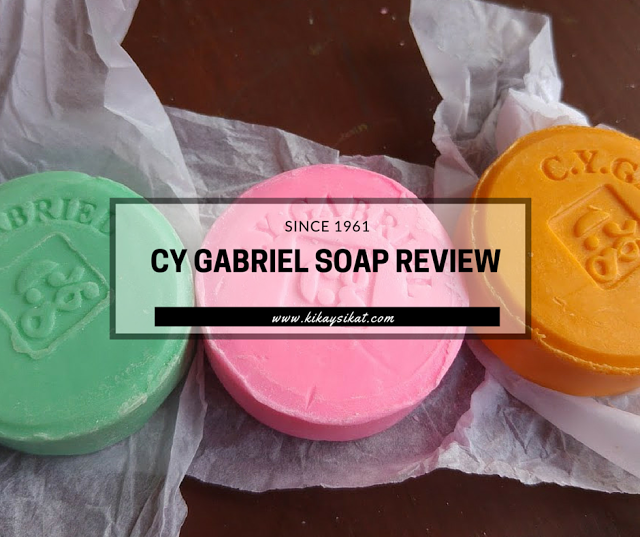 I took this soap for granted, why did I just blog about this now? I have known this soap for more than 20 years. 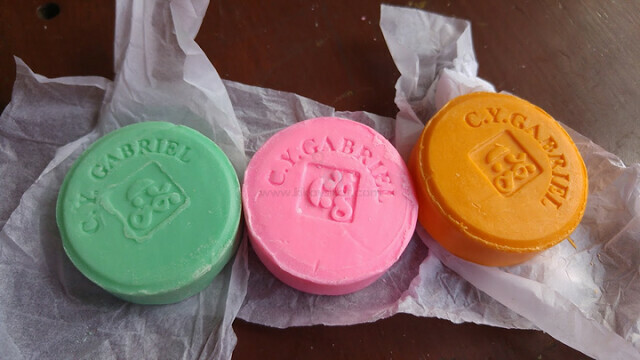 I remember my mom using the CY Gabriel Pink when I was in kindergarten. 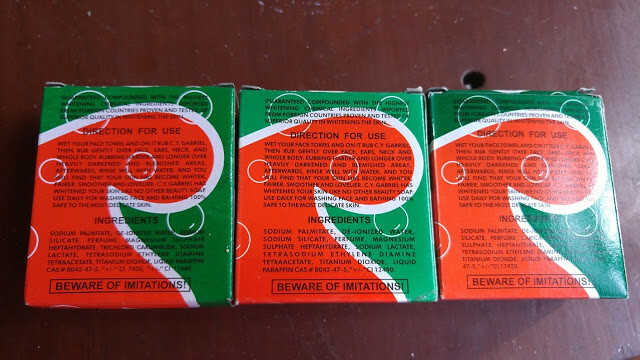 Don’t confuse this soap with its rival Wonder Soap which uses the same font, same box shape, same packaging. Ugh. Been hearing raves about this here and there too. Some of you might be curious if this little soap works. I missed this one so I purchased 3 kinds. CY Gabriel Pink, CY Gabriel Medicated. CY Gabriel Papaya. As I am typing this, I’ve been struggling with my internet connection. I didn’t want to blog in my office because my co-workers would say I’m demoralizing them with my multitasking abilities. They don’t want to see me multi-screened; mixing my work with yes, blogging. I cannot blog at home because I devote my personal time with my son. So here I am. Inside a coffee shop, with the slowest network ever. Let’s start!!! I love reading box labels. 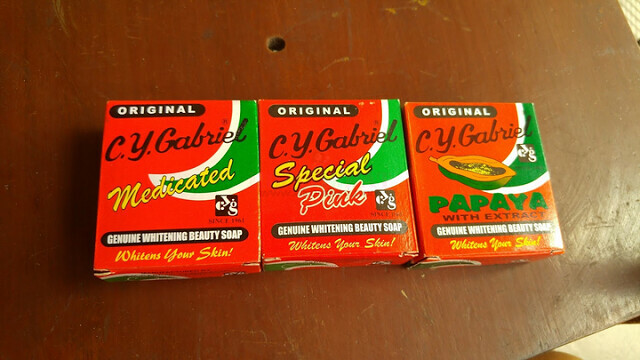 I love the fact that CY Gabriel didn’t change how elaborately they describe their soaps. Haha, the way they talk about the soap makes you think it’s the best whitening soap in the world and the answer to all your skin problems! (pimples, blackheads, whiteheads, scars, dark spots, blemishes, itches, even dandruff) Don’t believe me? Here’s a photo of their label below. Just click the image to enlarge! Do not, I repeat do not use the soap directly on your skin. It is super strong! 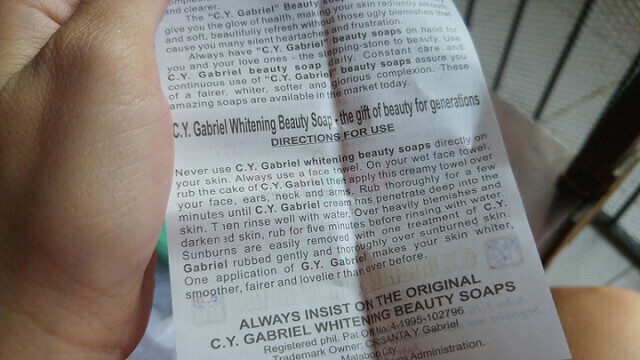 I used mine directly on my skin before (kasi tamad ako mag face towel) and it burned my skin and gave me red rashes all over huhuhu. Use a soft face towel. Rub the soap on your face towel until it builds a nice, rich, and creamy lather. Rub the face towel all over your face and body. 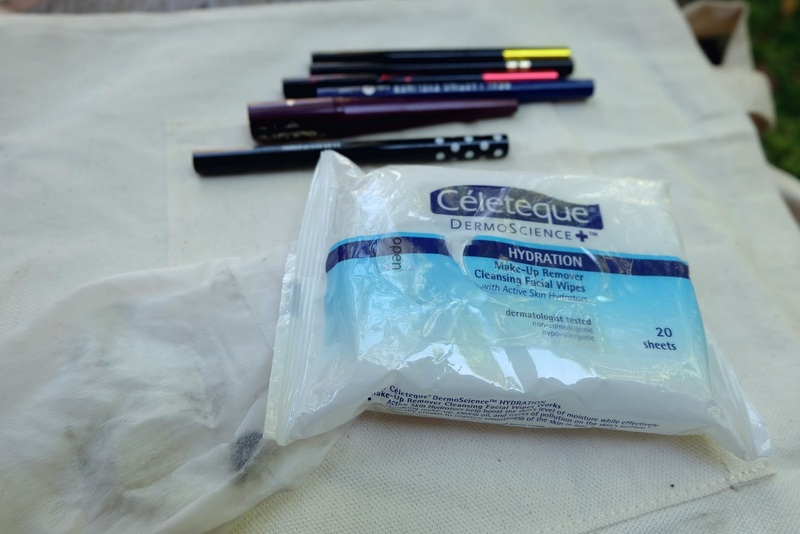 I like using it on my face first, on gentle circular motion, then my body. I rub extra hard on my elbows and knees. Yes. One application does make your skin whiter, smoother, fairer, and lovelier than ever before. 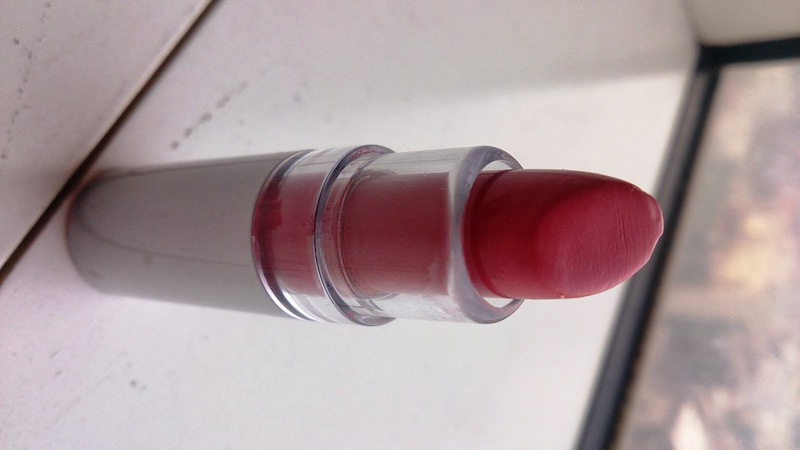 Pink – I used this back in college and I love how it made my skin softer immediately after using. 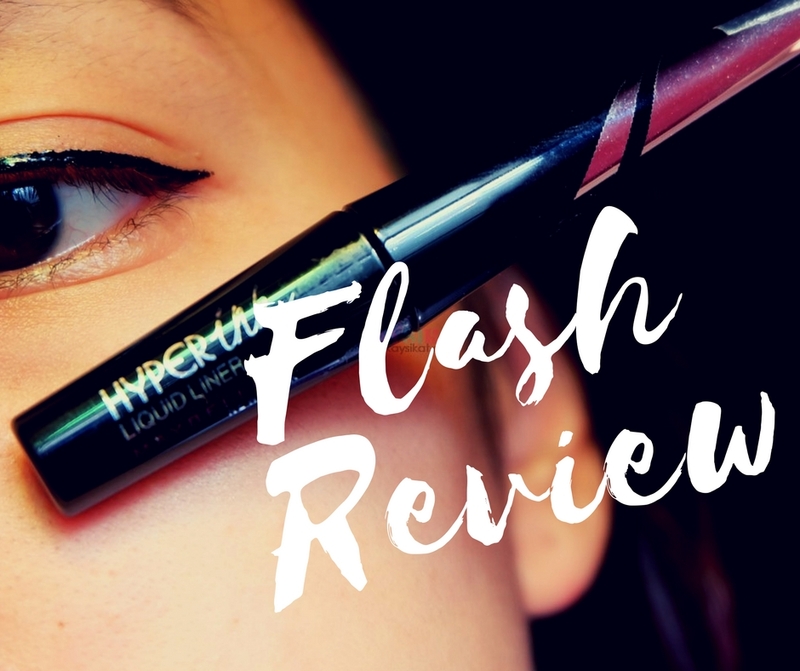 It lightened my skin 2 shades after using this for 2 months. With regards to their claim of whitening after one use. 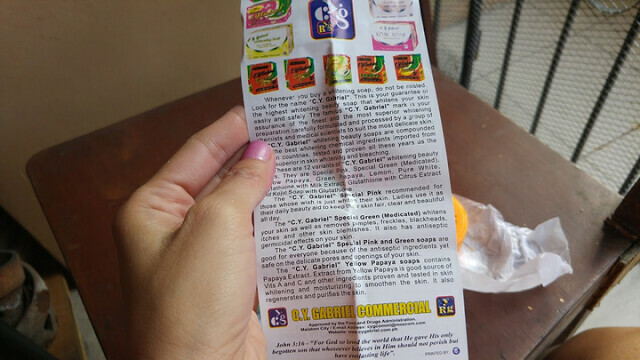 Yes of course, kasi it has titanium dioxide which I explained in my old posts, give the illusion of instant whitening. I stopped using this after 2 months din kasi I noticed that if I use it on a daily basis, even with a face towel for a long time, I get rashes na. Small pimples popularly known as butlig. Medicated – This is what I’m currently using as of this moment. I had a pimple breakout recently and have 4 cystic pimples all over my face because of SKINMATE SHARK OIL (I hate it with a passion!) kaya I used this soap instead. It dried up the pimples overnight and the morning I woke up my face felt softer, smoother and glowing. I’m in love. I don’t plan to use this longer than 1 month, with my experience, using this longer than 2 months give me irritation. The last time I used this soap was back in college when I had no money to buy soaps more than 50php. It was cheap an effective. I wonder why I forgot how great it is until today. I’m planning to HOARD the pink and green. I have the feeling this will be out of stock soon enough since everyone is raving about it. You see, CY Gabriel doesn’t even have TV commercials or activities on social media. How did they manage to survive (since 1961 mind you) because you last in the market if your product is good and you get loyal customers. Sure, you can “hype” a product, but it’s the quality and authenticity that makes the consumer stay *cough cough*. I do not recommend using this longer than a month kasi I still think it’s too harsh. 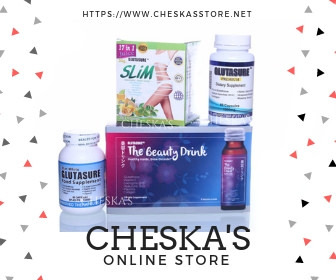 Like all whitening products, our skin needs to rest and relax. Use it again after the rest period, it’s really good.